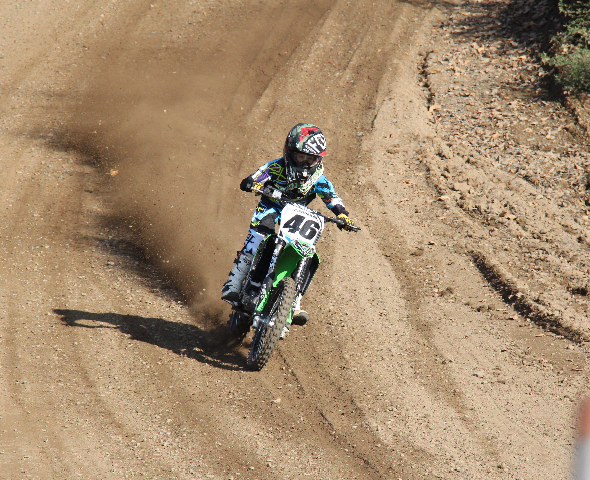 While watching my four year old son slowly navigate the kids track at Popkum Motorsports Park I was impressed with the overall riding ability and smoothness of one young rider. 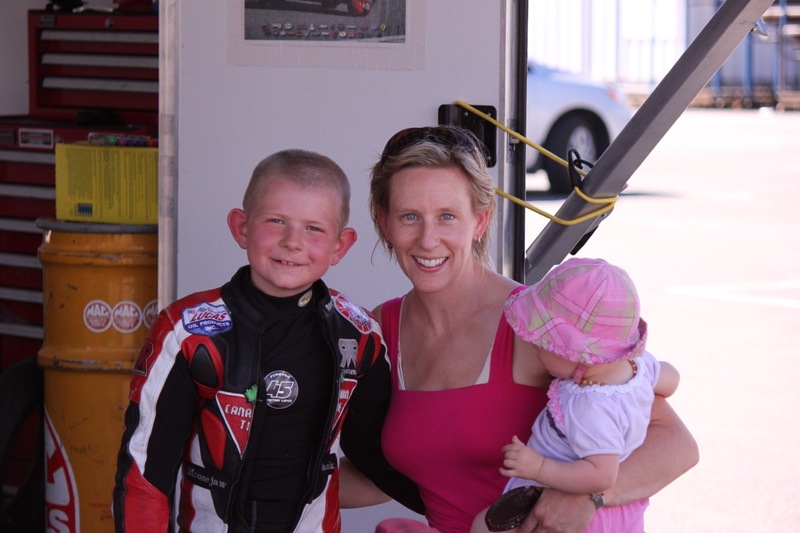 I found out from his mom Christine (a true motomom) that he was only 7 years old and that he and his 12 year old brother travel around Canada and the USA to pursue their riding dreams. I caught up with the two boys to ask them a few questions and loved their candid answers which you can read below. 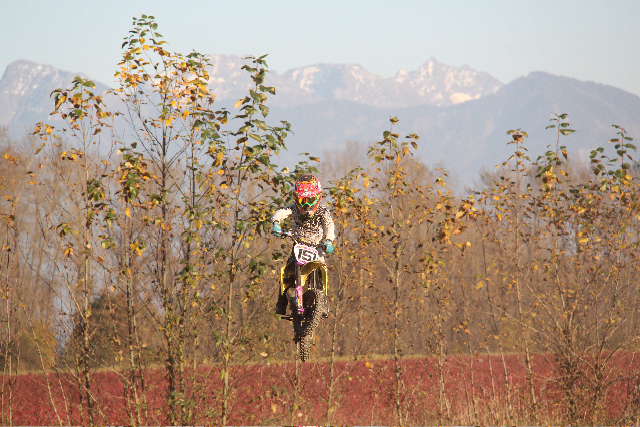 Q: When did you start riding dirtbikes? Travis: When I was 3 Years Old. Tyler: Same, at 3 years old. Q: What do you like about riding? Travis: When I was 4. Q: Why did you want to race? Travis: My big brother did it. Tyler: My dad did it and it looked like fun. 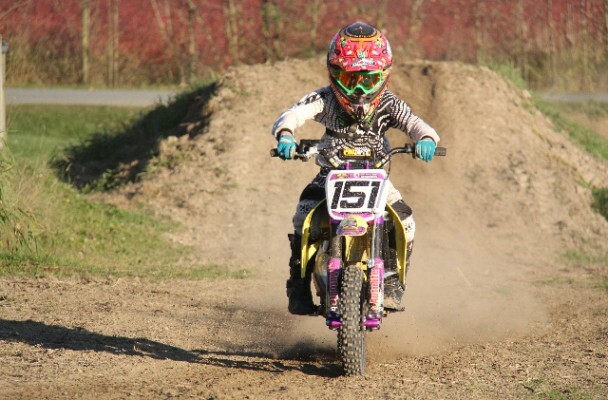 Q: What is the coolest thing about racing motocross? Tyler: Travelling all over and meeting cool people. Q: What kind of bike(s) do you have? Q: Who are your racing idols? Who do you look up to or want to be like? Q: When you go to school to people believe that you race motocross? Do they think it’s cool? Tyler: Yes. No, They have no idea what mx is like. They think it’s easy. Q: Do you ever get scared? Q: What is your favourite part about racing? 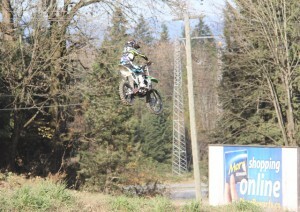 Starts, whoops, berms, jumping? 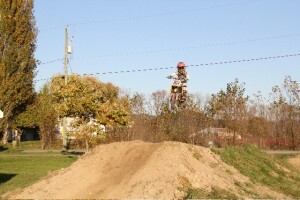 Tyler: Jumping and railing the berms. Q: What is the hardest part about racing motocross? Tyler: You always have to be on your A game. Q: What else do you like to do? Q: You guys travel a lot for your racing, do you enjoy the travel? What is your favourite track? Q: What has been your biggest racing accomplishment? Travis: Qualifying for Lorretta Lynns at Washogal Washington. They only take the top 4 riders from the North West Region. Tyler: Being accepted onto the FOX BRIGADE rider sponsorship program. Q: What series do you race? 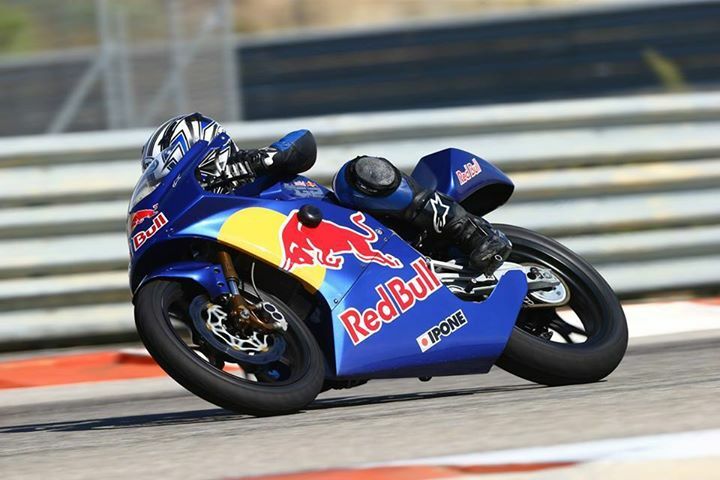 Q: What’s next for you and your racing? 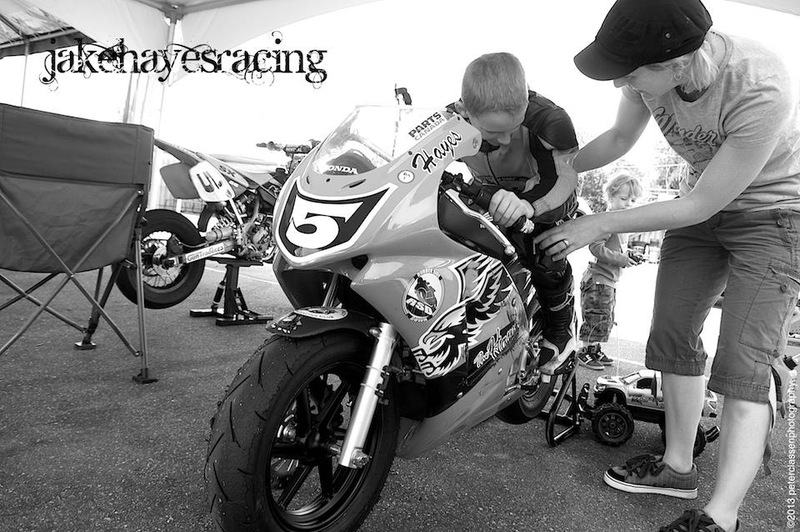 Q: You have a brother that races as well. What is it like to ride together as a family? Do you teach each other things? Travis: We have fun. I like watching my brother ride. Tyler: It’s fun to ride together. We push each other. Q: What are your racing goals? Travis: Win, have fun, keep practicing! Tyler: Win some Championships and have fun!